Principle: Nothing is more important in your life than being one of God’s tools to form a human soul. Principle: God never calls you to a task without giving you what you need to do it. He never sends you without going with you. Principle: Your children need God’s law, but you cannot ask the law to do what only grace can accomplish. Principle: Recognizing what you are unable to do is essential to good parenting. Principle: If you are not resting as a parent in your identity in Christ, you will look for identity in your children. Principle: You must be committed as a parent to long-view parenting because change is a process and not an event. Principle: As a parent you’re not dealing just with bad behavior, but a condition that causes bad behavior. Principle: One of the foundational heart issues in the life of every child is authority. Teaching and modeling the protective beauty of authority is one of the foundations of good parenting. Principle: The foolishness inside your children is more dangerous to them than the temptation outside of them. Only God’s grace has the power to rescue fools. Principle: Not all of the wrong your children do is a direct rebellion to authority; much of the wrong is the result of a lack of character. Principle: You are parenting a worshiper, so it’s important to remember that what rules your child’s heart will control his behavior. 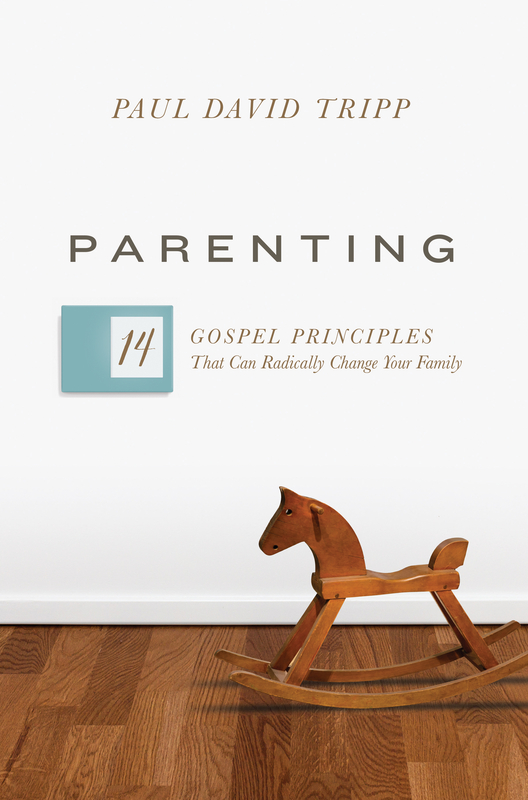 Principle: The goal of parenting is not control of behavior, but rather heart and life change. Principle: It is only rest in God’s presence and grace that will make you a joyful and patient parent. Principle: No parent gives mercy better than one who is convinced that he desperately needs it himself.